Don't know what to do with those empty or old ink/toner cartridges? The Hutchinson County library is happy to recycle them. All 3 branches of the library have drop boxes where you can deposit the cartridges and we'll take care of the rest. If the Hutchinson County Library does not have the item that you need please ask a staff member for assistance; we may be able to order that item from another library. Or click the compass above if you would like to order it personally. The item will be shipped to your local library for you to check out. The cost is $3.15 per item for postage. *Account must be in good standing to use this service. 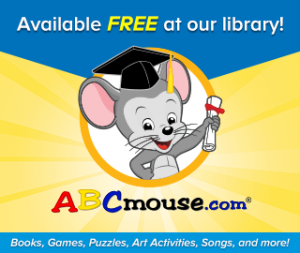 Come into one of our libraries and use the ABC mouse curriculum for children 2-7 years old for free! Ask your librarian for help! *Account must be in good standing and/or be eligible for a guest pass. Remember while you are doing your shopping to help out your local Hutchinson County Friends of the Library. A portion of your purchase will go to support your local library. 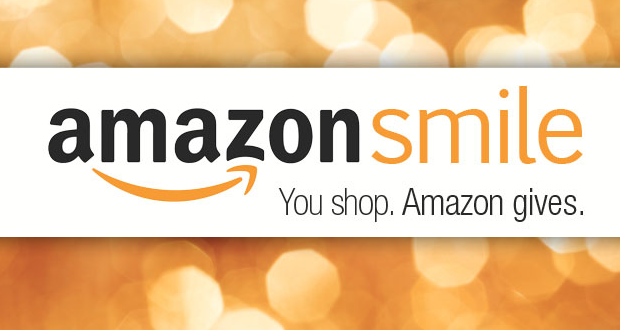 Click on the link .http://smile.amazon.com/ch/75-2341306 Thank you!